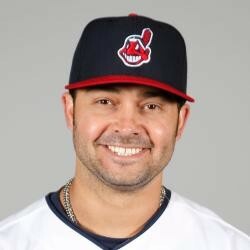 Nick Swisher has been released by the Atlanta Braves. Swisher will, most likely, catch on with another team. Until he can get regular at-bats, he should stay on the waiver wire.